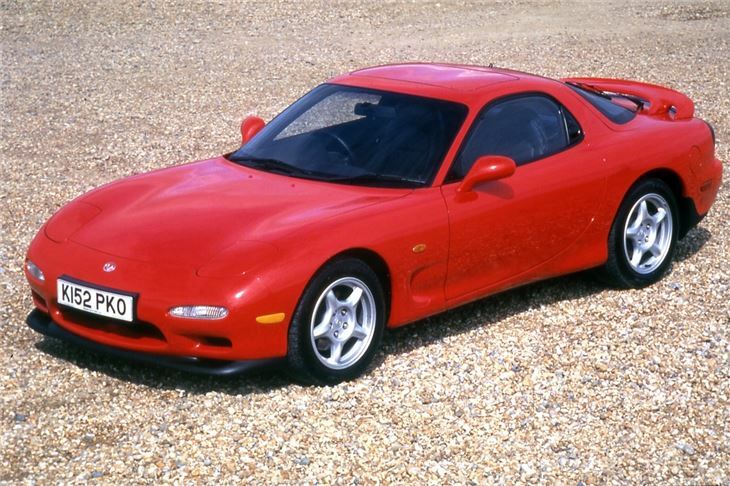 Blistering performance from the refined rotary engine and stunning styling. Heavy on fuel and needs specialist maintenance, so running costs are high. Minimalist rear seats. Short runs will damage the rotor seals.